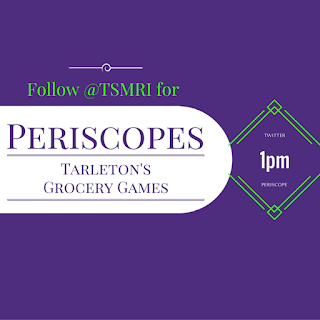 TSMRI felt inspired by Guy's Grocery Games on Food Network to create our own cooking show, Tarleton version. Contestants had one minute to gather three ingredients, and then ten minutes to cook it, with only a microwave and bowls available. As fun as the game ended up being, it also had an important takeaway for students. Facing the kitchen with minimal supplies and ingredients takes a lot of creativity, but the contestants found that they could make delicious and nutritious meals from a few things that could come from the food pantry. 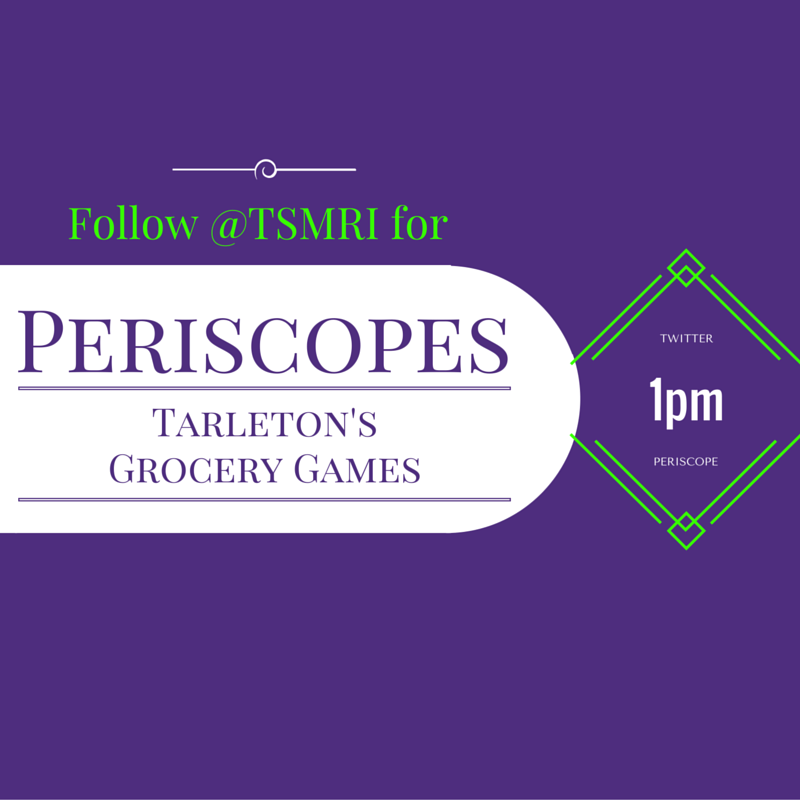 The game had two rounds, one regular and one surprise breakfast round.